Hey everyone! 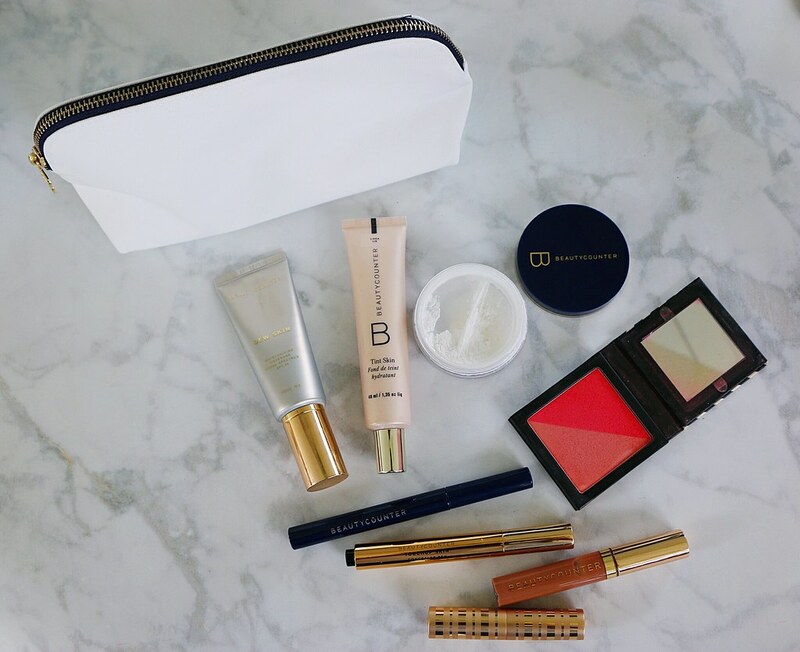 I have been using Beautycounter makeup products for quite some time now. I love the products so much that I decided to become a consultant. 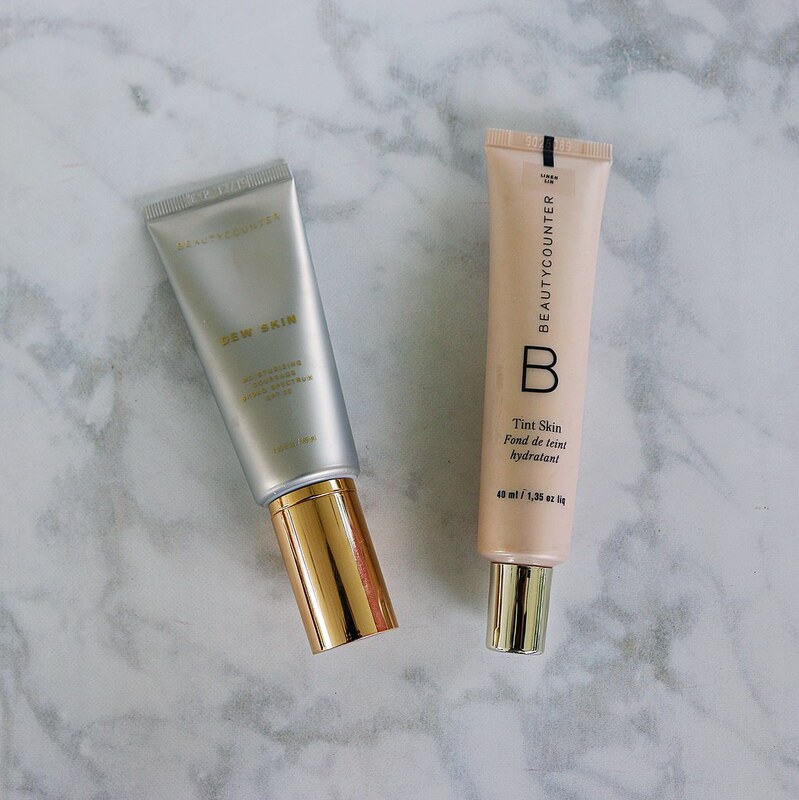 The thing that I like most about Beautycounter is that they have taken extra steps to make sure that their products are as safe as possible. European countries have ban 1,500 ingredients in their products, but the U.S. has only ban around 30! 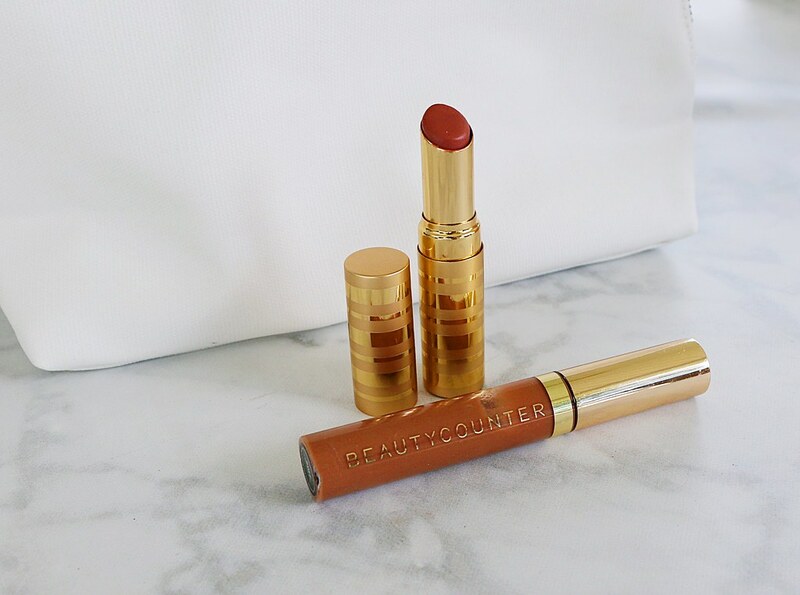 Beautycounter has taken that list of the 1,500 ingredients and they never use them in any of their products. The performance of these products has really blown me away! They honestly work as well or better than the products that I was using previously. Concealer: First, I apply the concealer under my eyes and over any blemishes. It is formulated with knotgrass extract to reduce the appearance of fine lines and to provide brighter looking skin. You can apply it under the foundation, over it, or both. It covers really well! Tint Skin Foundation and Dew Skin Tinted Moisturizer: I use both of these for my foundation. If I want a medium coverage foundation, I use the Tint Skin Foundation. I feel like this one covers well and does not feel too heavy. Sometimes I use the Dew Skin Tinted Moisturizer as my foundation. I use this one if I want to achieve a lighter coverage or if I am going to have sun exposure. This one contains SPF 20. I have mixed these two together as well. Mattifying Powder: I apply a light layer of this powder over my face to set the foundation. It leaves my skin feeling silky smooth. Color Sweep Duo Blush: I use this blush duo in the flamingo/apricot color combination the most. It provides just the right amount of natural looking color. 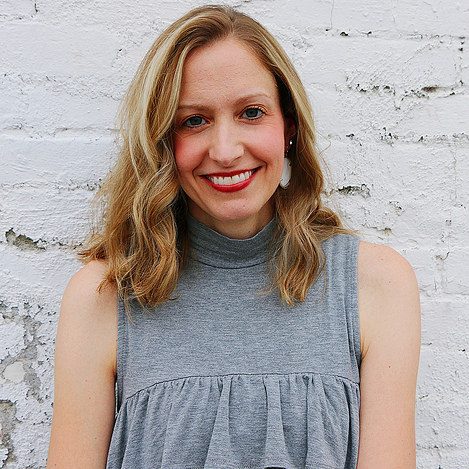 Lengthening Mascara: This mascara really does what it says, lengthens! It is available in a soft black color and I highly recommend it! It is honestly some of the best mascara that I have ever used! Sheer Lipstick/ Lip Gloss: I love these lipsticks and glosses! They are not too sticky and are very moisturizing. They are available in a ton of different colors too! I feel like the prices of Beautycounter products compare to most of the products that I was previously purchasing at Ulta or Sephora. I know that I used to spend a ton of money trying out new products. I am really happy with the performance of these products and I can rest assured knowing that these products are much safer than products that I was previously using. The purpose of this post is not to make a sale. 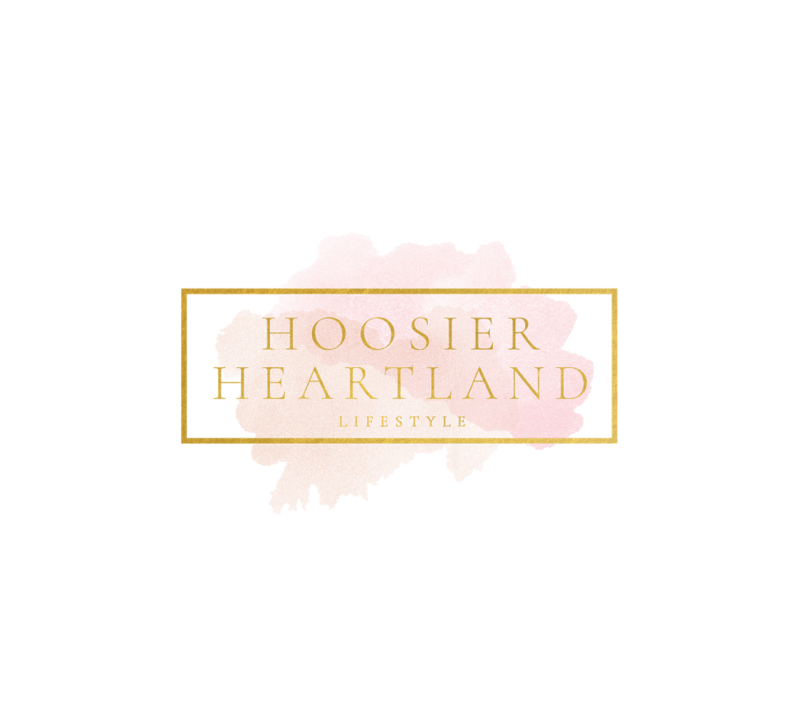 I just wanted to show you some of the products that I love! If you have any questions regarding any of the products, please let me know. You can email me at admatthews83@gmail.com. Here is my personal website if you are interested in checking it out. Thanks for stopping by and I hope you have a wonderful day!